Awarded the Tripadvisor 2013, 2014, 2015, 2016,2017 and 2018 excellence award! Table Mountain offers an amazing variety of hikes. In fact a visit to Cape Town is not complete without a hike on Table Mountain. Whatever your age or fitness level Ridgway Ramblers will customize a hike to suit you and the time you have available. A huge number of hiking trails criss cross Table Mountain with routes ranging from gentle ambles to steep adventurous scrambles. 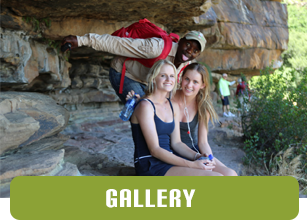 Amazing vista’s and a huge variety of plant life are just some of the highlights of a hike on Table Mountain. Let us know your fitness level and the time you have available and we will tailor make a hike to suit you and your family. Join us for a personalised guided hike on Table Mountain, Guaranteed to be the best thing you do in Cape Town.